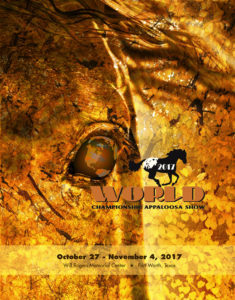 The new event program for our upcoming World Show is now available online. Alot of work with all the ads and program information so it’s nice to be finished! 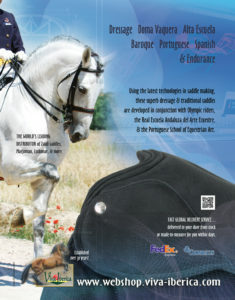 Cover and lots of content designed by me! 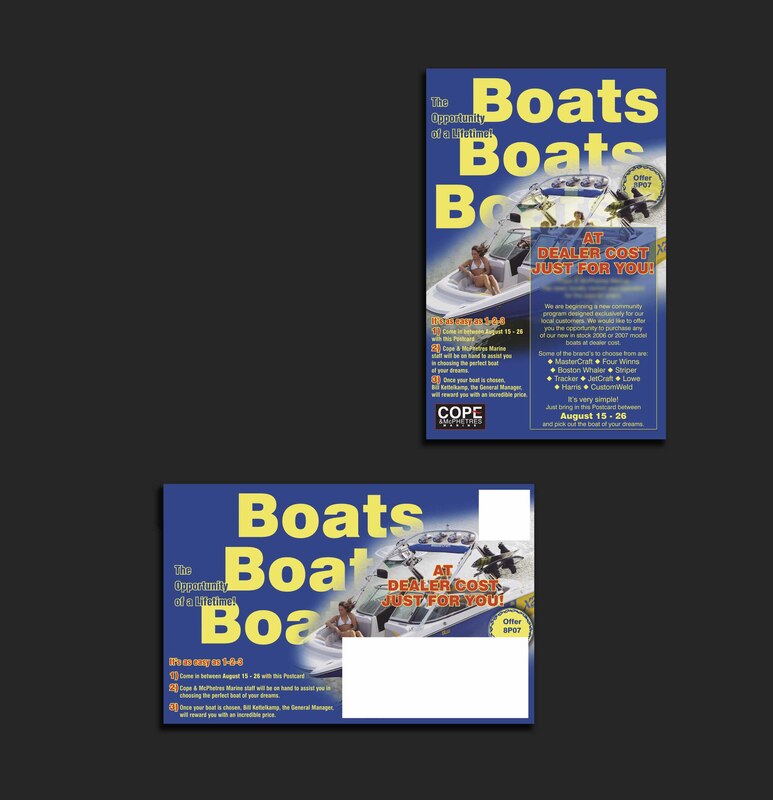 Do you need direct mail design? 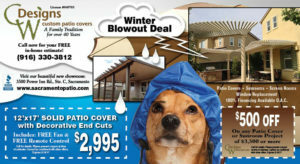 Call (916) 206-3092 today! Order your 2017 Appaloosa Journal Calendar! 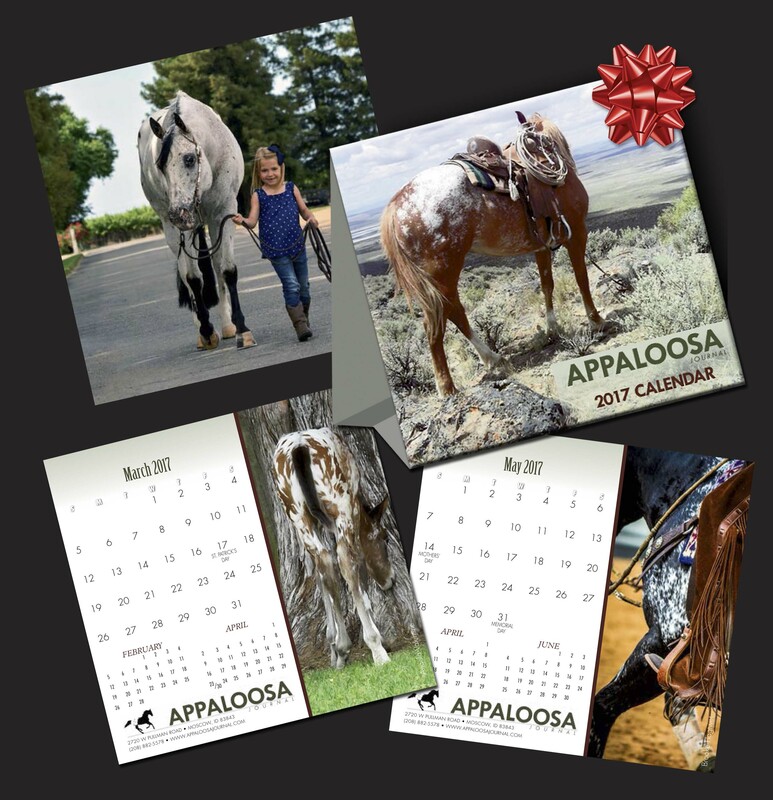 Check out this new 2017 calendar I designed for the Appaloosa Journal! 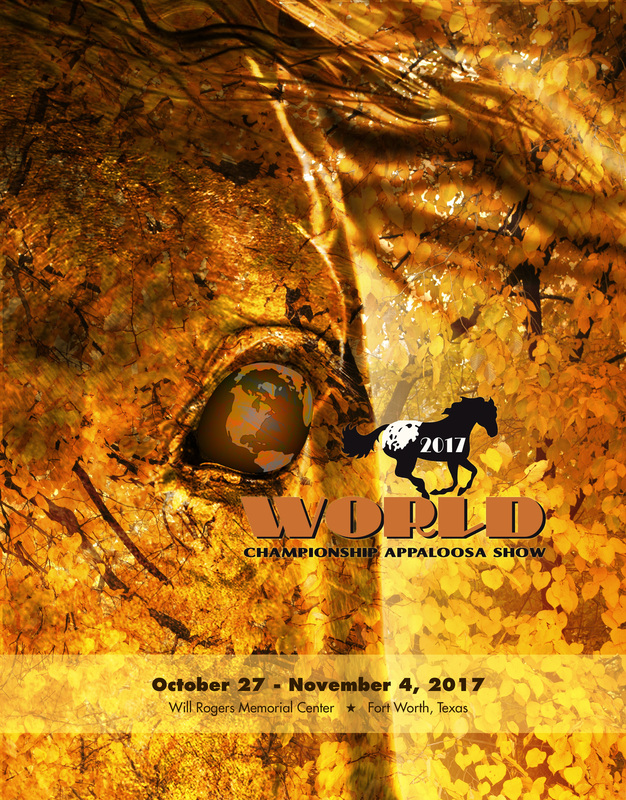 13 months of great Appaloosas to view throughout the year. 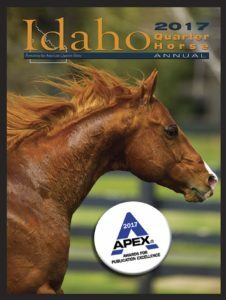 Does your company need a calendar too? 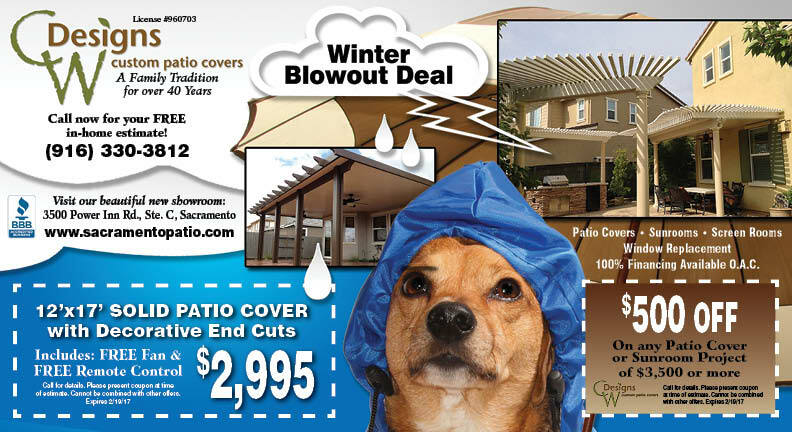 Give me a call at (916) 206-3092 and let’s put one together for next year! Can your restaurant say that? If so, how do you contact your clients? Old and new? Here is a good example of what I can do for you to bring business in the door. 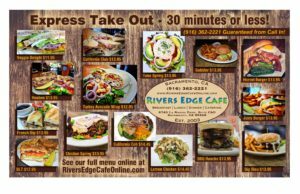 Rivers Edge Café has monthly mailers going out to those in their area offering their Express Menu, available in 30 minutes or less. 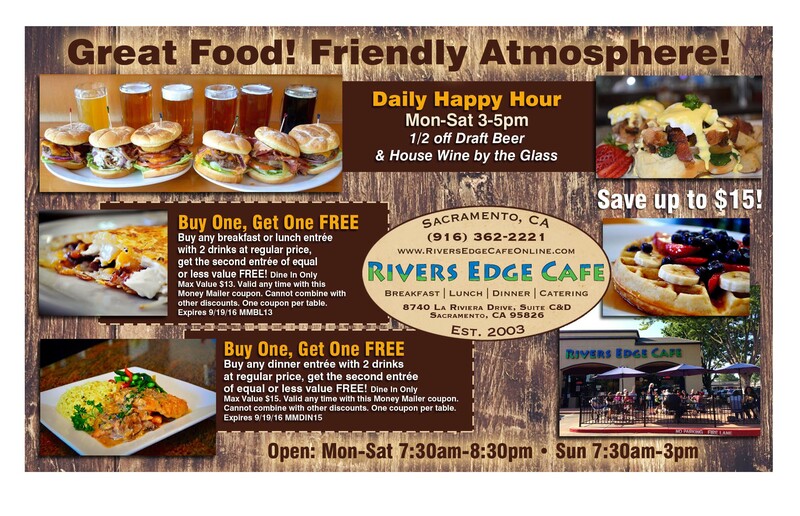 Bring in the coupon and receive a discount on breakfast, lunch, or dinner as well. We are taking this artwork and will be using it for an eblast to Tony’s current clientele, it will be posted on Facebook, and we are printing “rack” cards to put on the table. 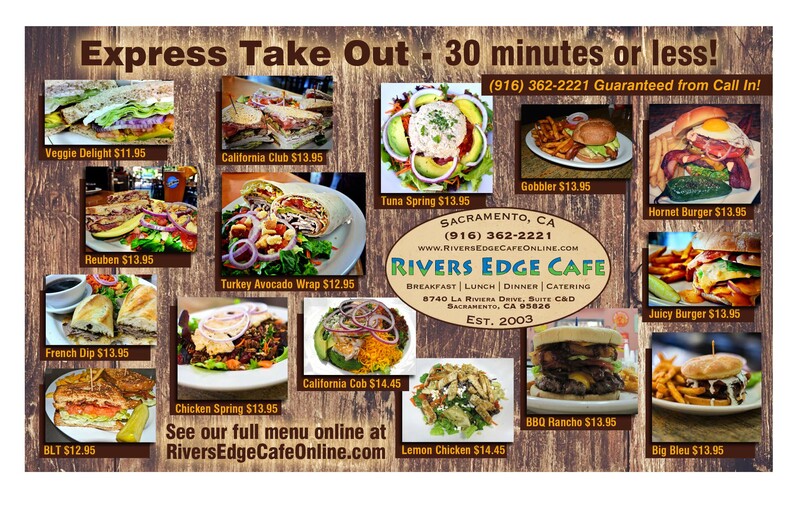 Next up will be an actual folded insert into their menu showing the express lunch menu. 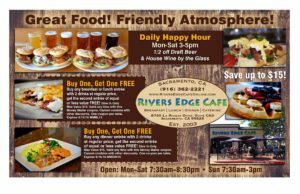 What a great way to feature their good food for those that don’t know about him as well as to those long term clients that rely on a nice atmosphere for business lunches and family dinners. 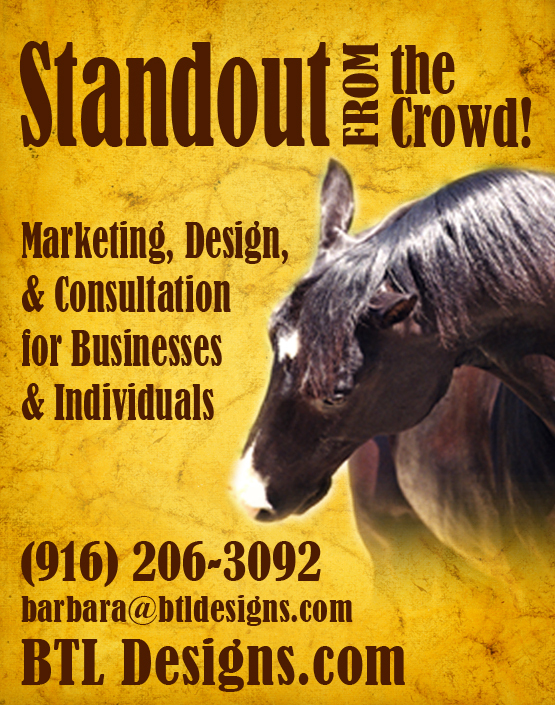 Please call me today (916) 206-3092 to see how we can help grow your business too! 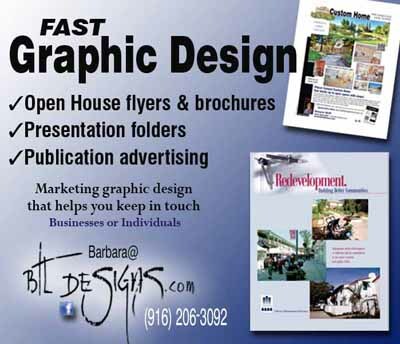 Do you need FAST graphic design? Do you have an Open House or event coming up quick? We can help! Presentation Folders with coordinated flyers inside, multi page brochures, postcards and eblasts can be sent to your email and snail mail lists. 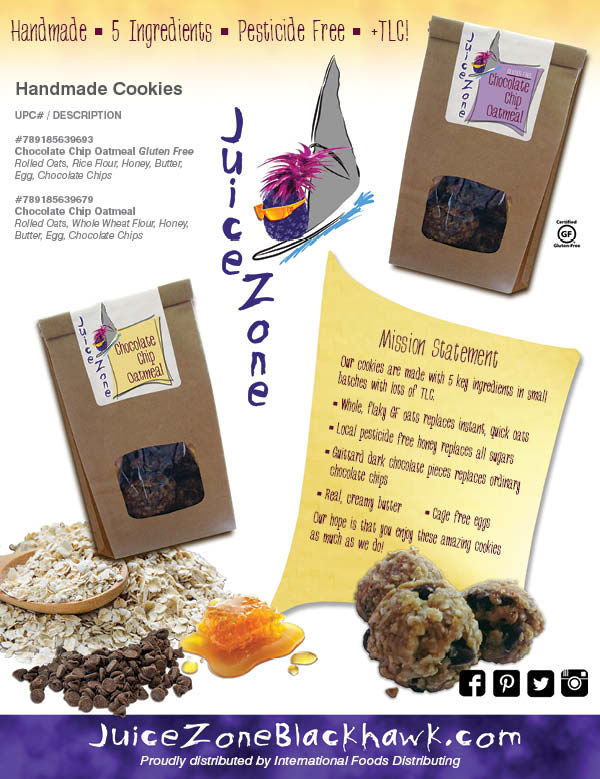 Design, layout, production, print buying and fulfillment, and marketing consultations are all part of the services available. Please call me, Barbara Lawrie (916) 206-3092 today to talk about your next project. 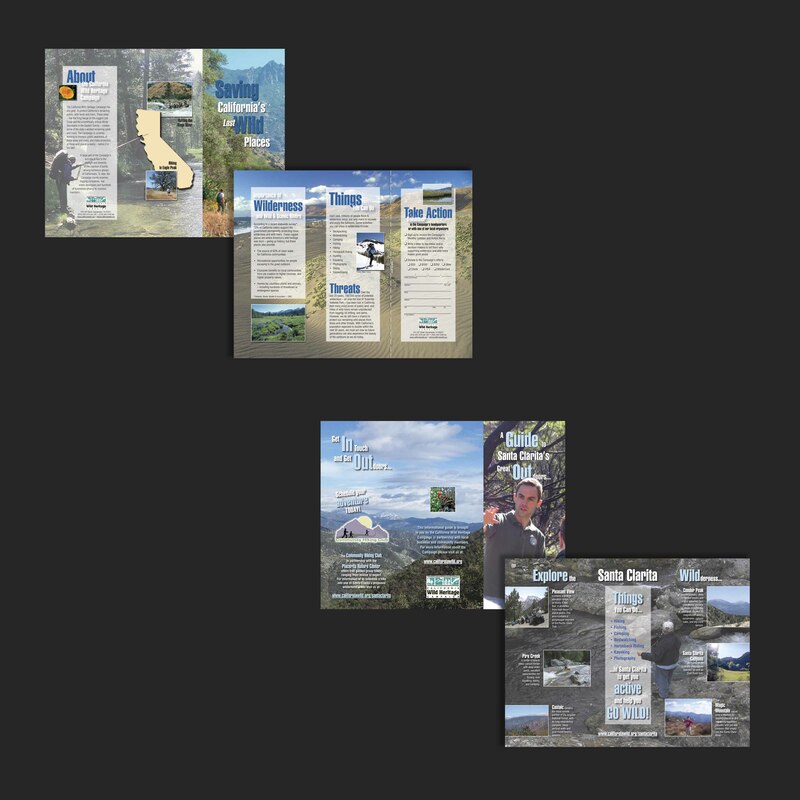 Do you advertise in multiple publications? 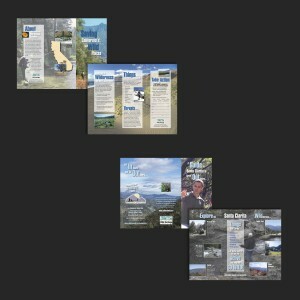 We can design for any publication in any location. 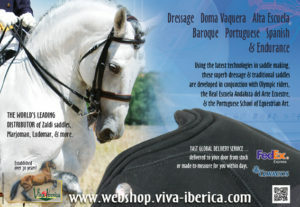 These were created for an online tack shop in Spain who advertises in publications around the world. These two ads for Baroque Horse in Australia and The Iberian Horse here in the USA are just two examples of what we can do for you. 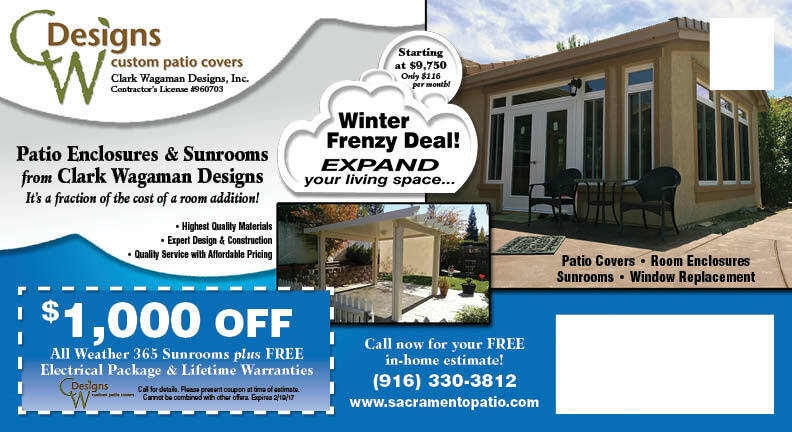 Please give me a call at (916) 206-3092 to see if we can help you as well! Did you know we offer all these services plus more? From consulting to grow your business to individual projects to help promote it. 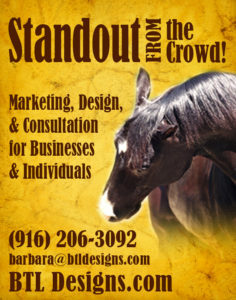 Brochures, Advertising, Facebook, Google+, websites, with individualized concepts to put Eyes on Your Business! 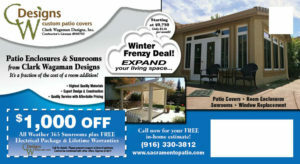 Call (916) 206-3092 today to find out details. 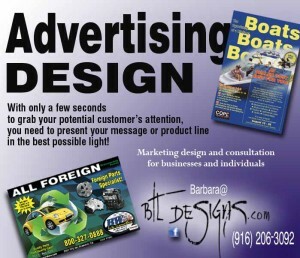 Cars, Trucks & Boat Advertising, WE DESIGN IT ALL! Do you have an automotive repair store? Or boat dealership? 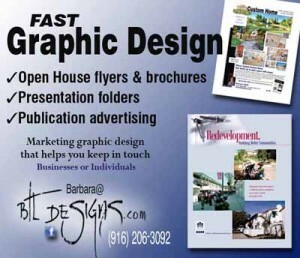 We design all kinds of print and online marketing materials to help you reach your clients. Newsletters, advertising, books, brochures, postcards, magazines, and direct mail campaigns. Websites designed, maintained, and coordinated with Facebook Home Pages as well.